Who Is The SEO Workshop For? Our SEO training course is designed for business owners and marketing managers alike who need a firm grasp of the SEO fundamentals and latest SEO practices. 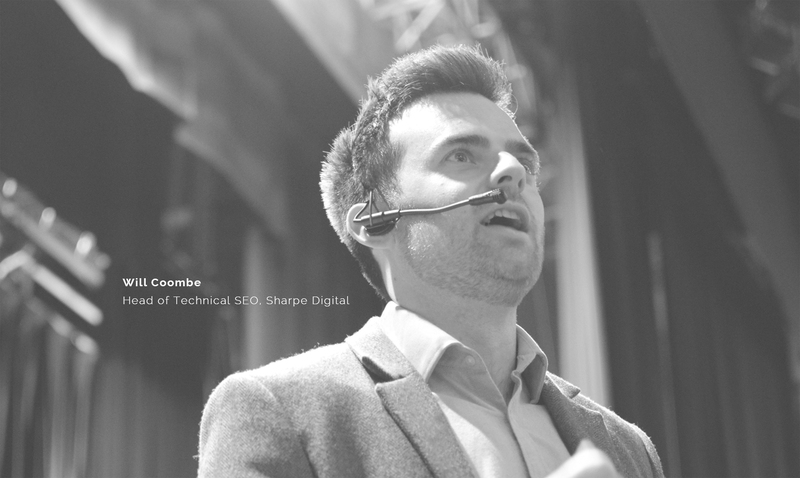 Sharpe Digital’s SEO workshop is run over two days. The first day concentrates on the foundations of search engine optimisation; how Google works and what your website needs to communicate in order to be considered for its 1st page. The second day covers more advanced SEO techniques including intelligent link building and using powerful SEO tools to increase the efficiency and impact of your online marketing campaign. What Does The Course Schedule Look Like?